Here is the hot mini seller of 2016 from JJRC. Though JJRC brand released good number of quadcopters and mini drones this year in 2016, the splash waterproof drone, JJRC H31 and the JJRC H36 remains the hot sellers for JJRC this year. 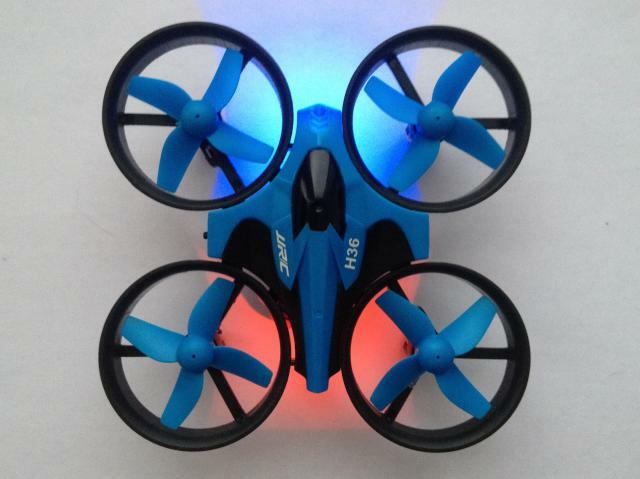 When compared to the most mini drones with the open propeller design which poses a significant flying fear, especially with children in home, the fully protected H36 proves itself a wonderful toy, best suited for indoor flying! 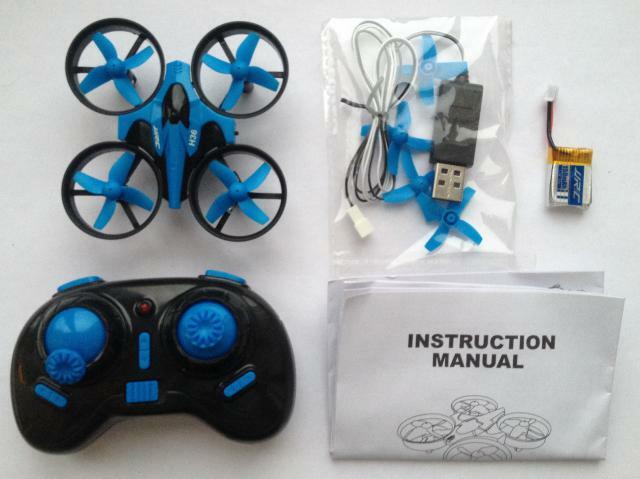 For under less than $20, this mini drone which resembles almost like a blade intrudex is making its mark with its stable flight characteristics and ability to maneuver easily, making it suitable for kids to fly indoors with ducted and fully protected propellers.